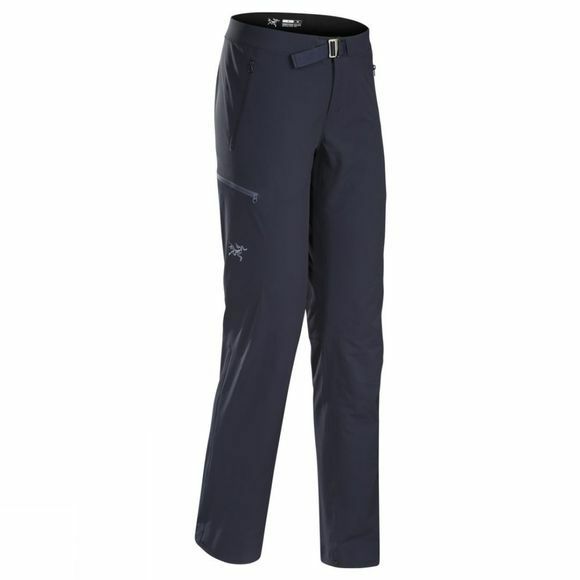 The Arc'teryx Women's Gamma LT features gender specific fit, articulated patterning and laminated construction. The pants are constructed from lightweight Fortius™ stretch fabric, which makes them durable and super weather resistant. These softshell pants are perfect for any activity, from climbing to a simple stroll in the park. The breathable, unrestricting Gamma LT won't slow you down!